this was forged by Michelangelo. there was an answer for that too. Not convincing, but another theory. Nice photo, but nonsensical theory. 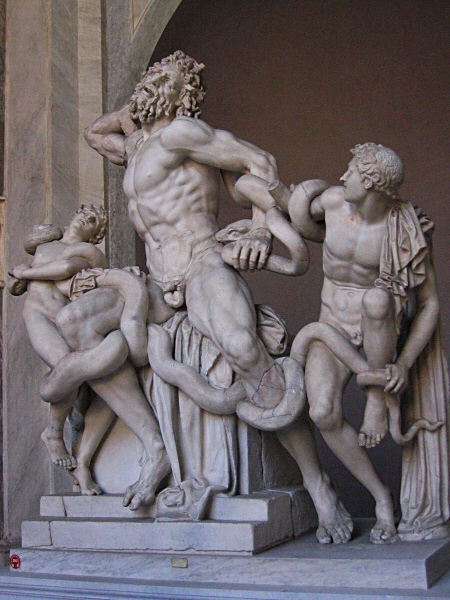 The Laocoon was found buried beneath the rubble of Nero's palace. Michelangelo was one of the first to see it excavated.